Increase in the eventual accumulated corpus of all central government employees covered under NPS. Greater pension payouts after retirement without any additional burden on the employee. 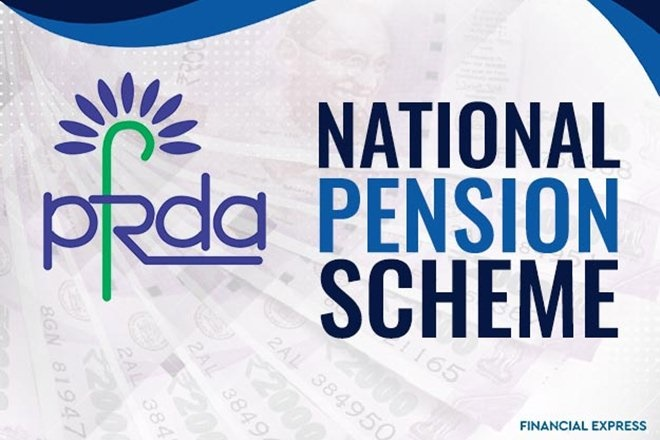 Freedom of choice for selection of Pension Funds and investment pattern to central government employees. Benefit to approximately 18 lakh central government employees covered under NPS. Augmenting old-age security in a time of rising life expectancy. By making NPS more attractive, government will be facilitated in attracting and retaining the best talent.